Each year at Habinteg, we adopt a charity. 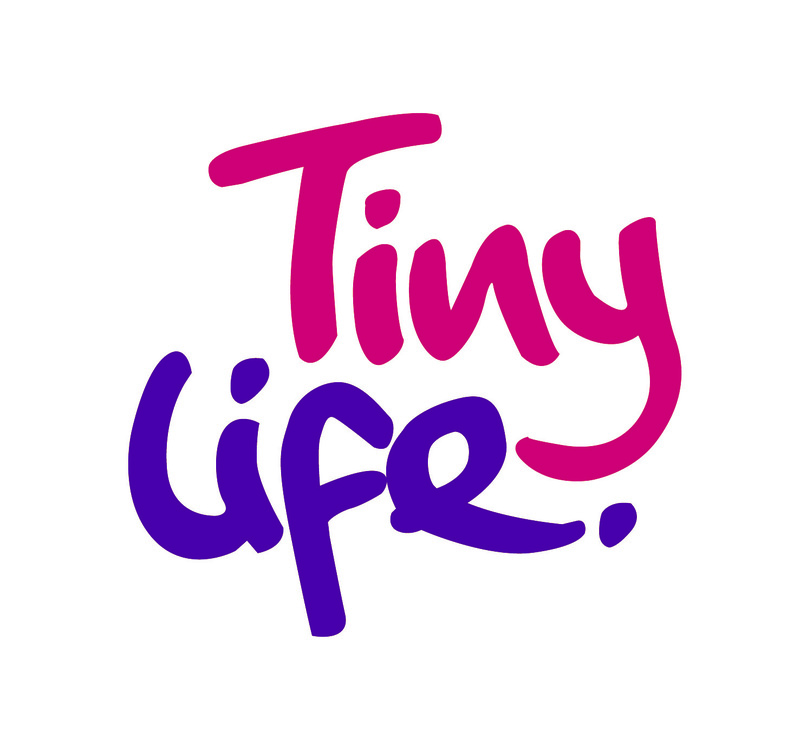 This year we are delighted to announce that our chosen charity is Tiny Life. Tiny Life is Northern Ireland's only premature and vulnerable baby charity, dedicated to reducing illness, disability and death in babies and providing support for families who have been affected by such circumstances. We will be doing our best to help raise funds for this magnificent charity.